Garnì Hotel Bellavista lies directly on the shores of the Caldonazzo lake, in the middle of the relaxing location of the Valsugana Valley, with its green and blue colours and perfectly intact and pure nature. And we are right here, just at a few steps from the shore, offering rooms with view on the lake and a wide panoramic terrace, where to browse your favourite newspaper in the morning, or have breakfast choosing among our different buffet offers with many natural local products which come straight from the surroundings, or even have an evening drink, or why not enjoy our home-made amazing ice-cream? We are perfectly sure that you are as much a lover of nature, animals and outdoor sport activities as we are. 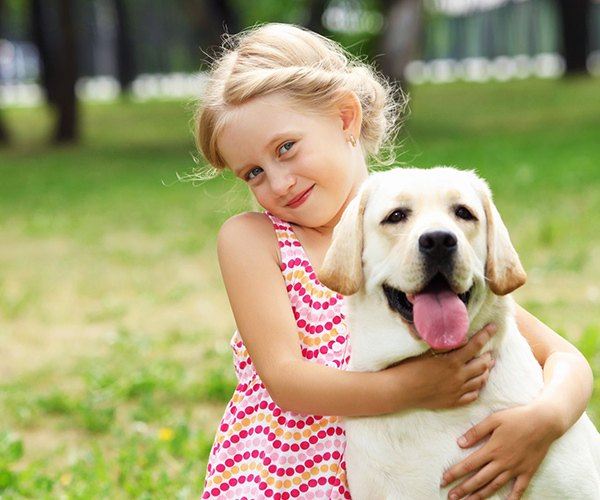 That’s the reason why we decided to offer our guests specific pet friendly services as well as additional services meant at improving your sport experiences while here on the lake. 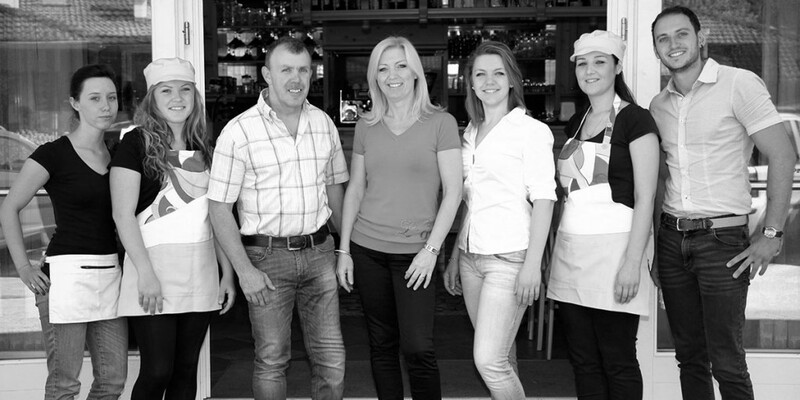 A family-run business, accurate and friendly. 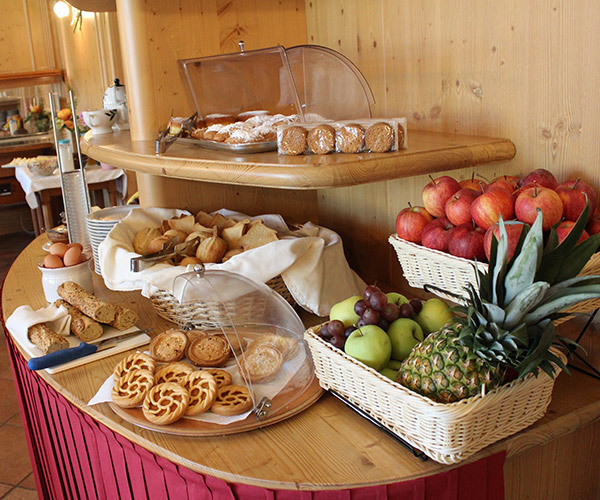 We are waiting for you here at Garnì Hotel Bellavista on the Caldonazzo lake. We are the Bertoluzza family. We are here for caring for your holiday and for offering useful suggestions so that you can really enjoy and get to know the lake and the area around it at best, as well as local traditions of our region. We are always there and help you in everything you will need. 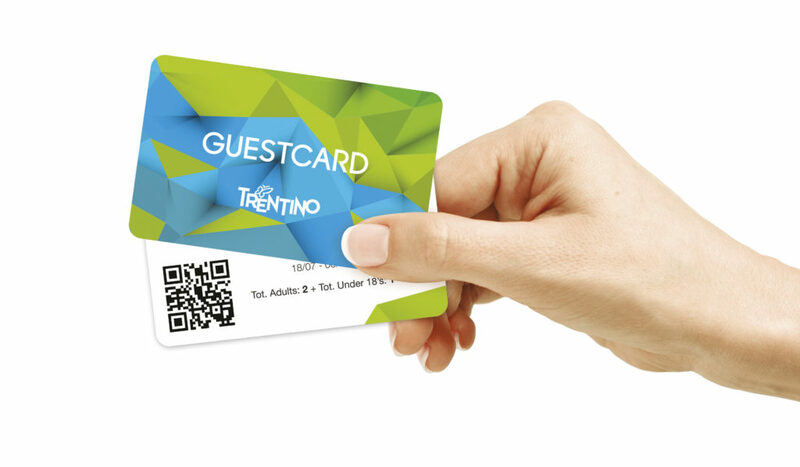 Trentino guest card will let you really discover our region by enjoying dozens of discount opportunities as to transportation, adventure parks, museums, local product tastings and much more.